Boon, KBC, and Ulster Bank are all supported. 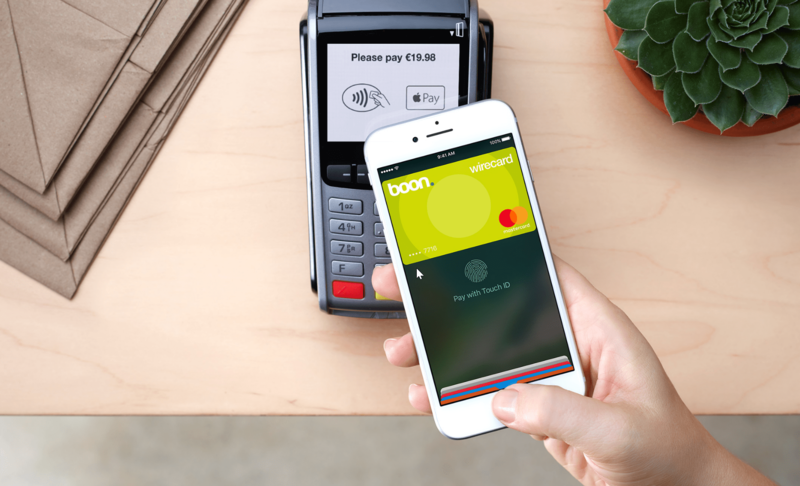 Apple Pay is now available in Ireland with support from Boon, KBC and Ulster Bank. Users with Visa and MasterCard credit and debit cards can use Apple Pay to pay for goods in “tens of thousands” of stores, including Aldi, Boots, Burger King, Harvey Norman and Lidl. After making its debut in the United States in October 2014, Apple Pay has slowly been rolling out to other markets around the world. It’s now available in 14 countries following the addition of Spain last December and New Zealand and Japan in October. Apple Pay has support from just three banks in Ireland at the moment. However, Ulster Bank and KBC are two of Ireland’s “big four” banking institutions. You can also be sure that Apple is working to add others as soon as it can. To get started with Apple Pay, simply add your credit and debit cards to the service using the Wallet app on iOS. You can also use Apple Pay on your Apple Watch, if you’ve got one.